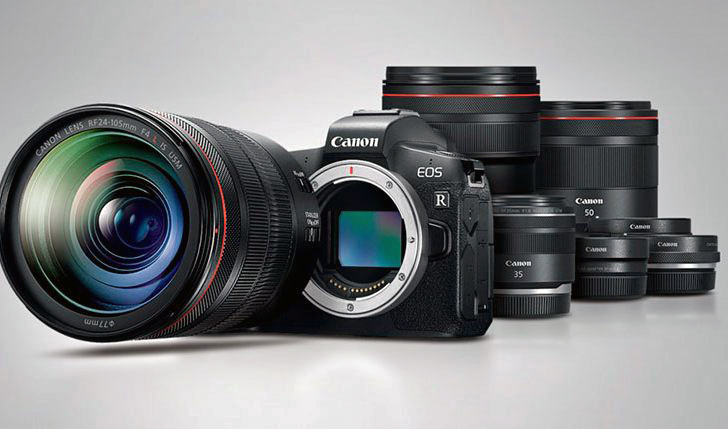 Canon announced the EOS R system featuring the newly designed RF mount on September 5, 2018. You can download the whitepaper on this new body here. I was invited by Canon to a hands-on demonstration of the production camera on September 9. As you know Wildlife Photography is very different from other forms of photography. It is tough enough to find and keep up with the wildlife. There is no time to fumble around with camera buttons while trying to keep one's eyes on the action once it is located. The EOS-R's button layout and functionalities are so different from my bread and butter cameras (EOS-1D X Mark II, EOS-7D Mark II, EOS-5Ds, EOS-5D Mark IV) they require a major effort to familiarize and master. The payoff is not worth the effort for me. I have expressed my feelings on how Canon can make a successful full frame mirrorless camera suitable for professional wildlife and sports photographers. For those photographers who would like to own a professional Canon full frame mirrorless camera without the compromise, there is hope some time in the next few years, Canon may announce a EOS-1D type of mirrorless model.